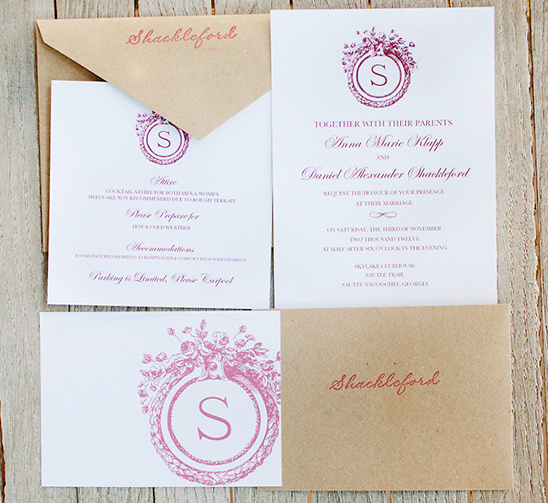 We are getting ready to do a full overhaul on our printables section, and only our friends following our Free Printables Board will know about all our new downloads. 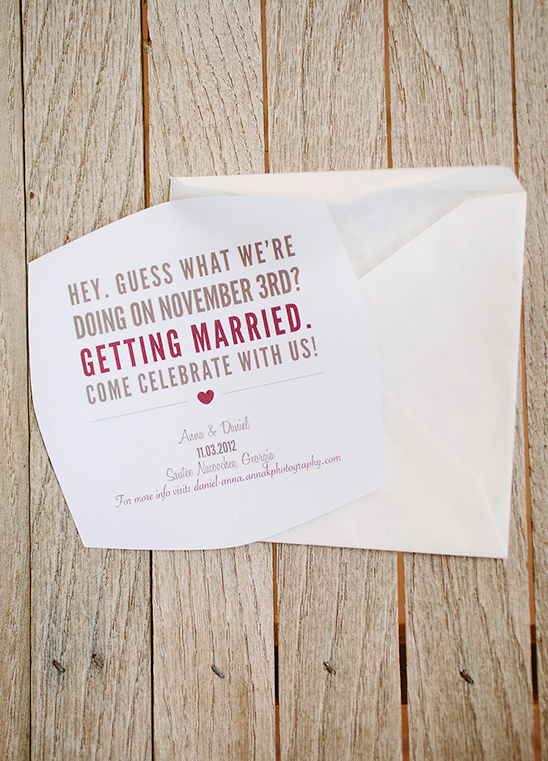 If you are unfamiliar with our Free Printables, we have everything you need including free printable Save The Dates like the one you see below. 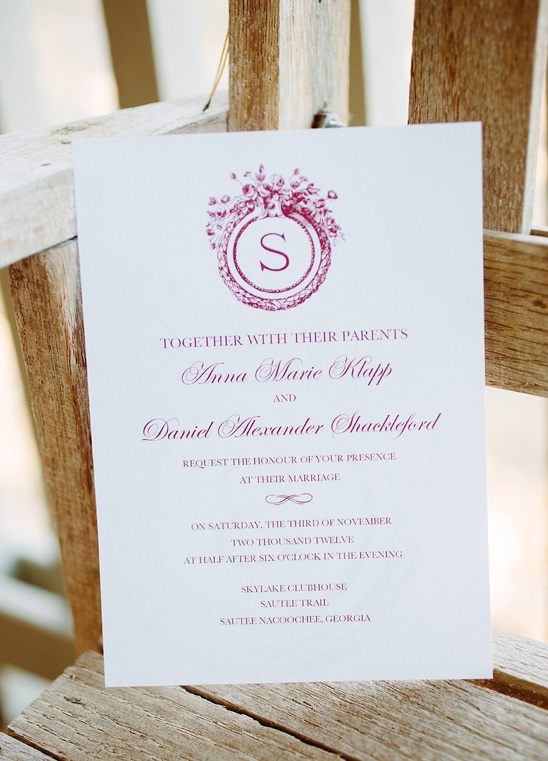 Of course, we also have an array of actual wedding invitations and wedding monograms that were used in Anna and Daniel's entire invitation suite. Love it! All photographed by Red Fly Studio. 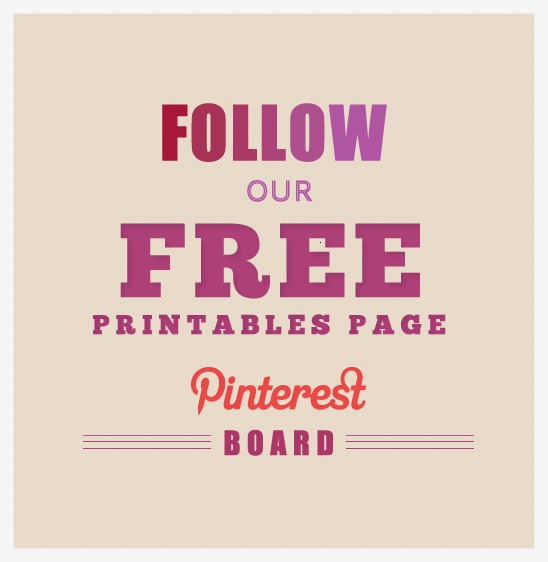 Don't forget to follow our Pinterest Free Printables Board to hear about all the new free printables we will be offering.